Welcome aboard the 2018-2019 school year, our 12th year as a learning institution. We are a family of learners, Pre-Kindergarten (4) through 8th grade located on Dwyer Road and Bullard. “Fannie” is located in New Orleans East along the Bullard Corridor. As always, we appreciate your interest in our school and hope that you are visiting this site as a way of gathering information for a child already enrolled or maybe you are considering making our family of scholars the next educational home for your young pupil. 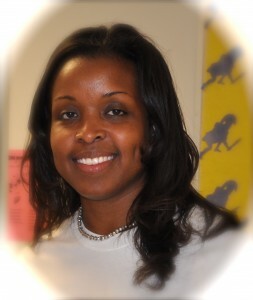 Whatever your reason, we appreciate and encourage your interest in Fannie C. Williams Charter School. 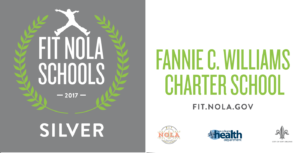 Fannie C. Williams Charter School has a mission to have its students achieve the highest academic success through the collaboration of staff, parents, and community. Our goal is to develop young scholars who can advance to the next level of their academic journey–high school–with all the tools needed to be successful. By providing them with a positive place to learn and grow, we anticipate that one day they will be ready for the next step in their educational trek–college or a post-secondary undertaking that will provide them with all they need to become adults with a rewarding future ahead of them.